Thanks to social media, these desires now get channeled online. Girls can curate an image, build a following, and test-drive identities until they find one that draws attention and applause. But in this quest to be liked and noticed, girls often fail to feel loved and known. The result is a generation of girls who hunger for real and authentic relationships, yet are unclear on how to create them. 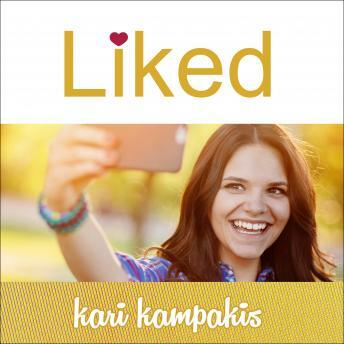 From popular blogger and bestselling author Kari Kampakis comes a powerful book for girls in the digital age. Designed to empower teens and tweens through the Christian faith, Liked: Whose Approval Are You Living For? is packed with godly wisdom and practical advice related to identity, friendships, social media, and a relationship with God.